NOTE: Next Open Day for 2018- March 10 Contact us now for more details! NOTE: Beginner’s Courses 2018 currently planned for Feb 13th- March 13th. Further courses in April and June. Enrol now! The Medieval Armed Combat Society has been running since 2001, and is South Africa’s premier HEMA group. Instructors have given workshops and participated in events all over the world, and the Society gives regular classes in a variety of weapons. If you’ve ever been interested in how knights and duellists actually fought (not like in the movies), and you don’t mind a bit of physical exercise, join us for a different martial arts and historical experience! 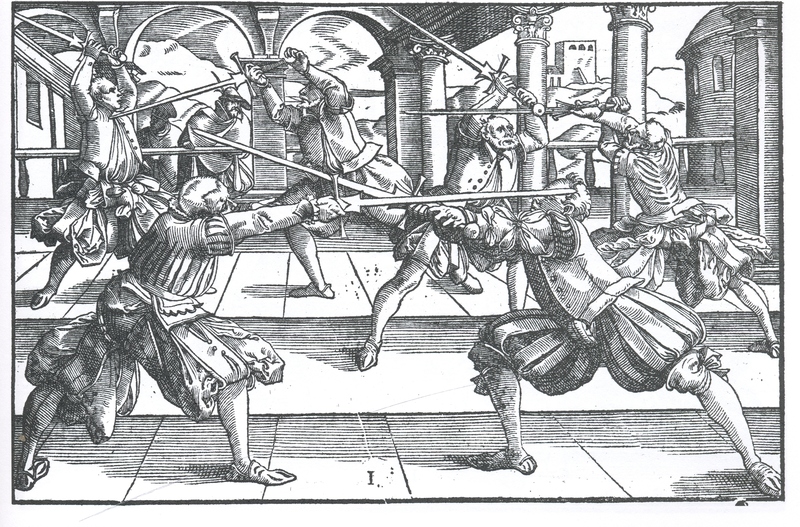 The Armoury is dedicated to articles relating to the Historical European Martial Arts, covering the historical context of such arts, the interpretation of the sources, and the teaching and training of such arts. James Roberts of the Medieval Armed Combat Society (MACS), based in Pretoria,South Africa, uses this space to comment on his own research and training, as well as review the works of others.